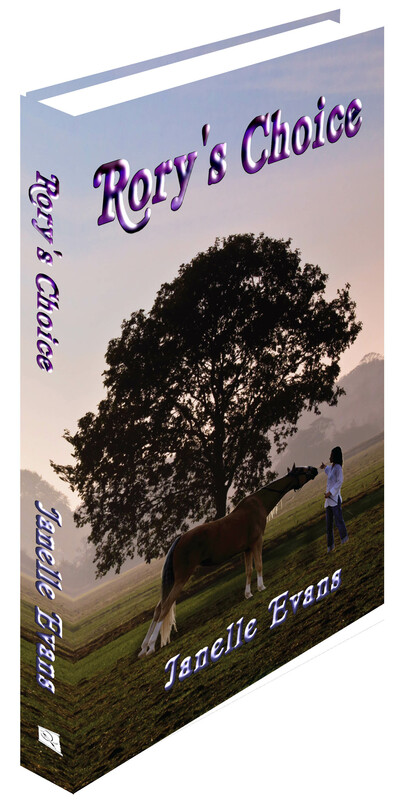 You can pre-order Rory’s Choice through Amazon.com right now. The novel officially goes on sale tomorrow September 20th. Click below for a link directly to the book.